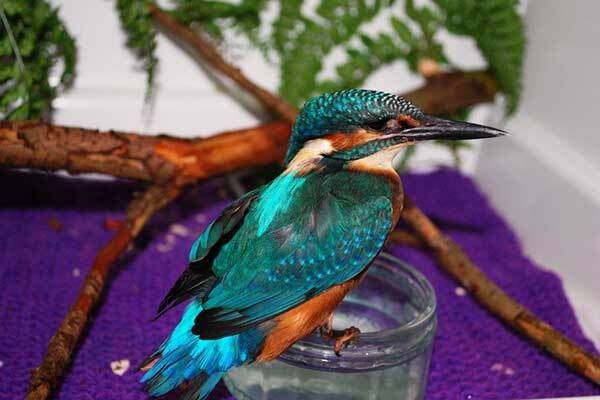 We very much welcome volunteers at Folly Wildlife Rescue, and there are numerous opportunities, including animal care, collecting casualties, reception, fundraising, maintenance (painting, repairs and decorating), and helping on the Trust’s nature reserve. Ideal for people who are passionate about animals and have 4 hours of free time, at least once a week. The work includes cleaning and setting up pens and enclosures, observations, food preparation, hand-feeding baby birds, and record keeping, but because it’s very busy, everyone has to be prepared to muck in - sweeping floors and paths, cleaning windows, emptying waste bins and general tidying, so although it isn’t always very glamorous, it is really interesting work! Shifts are 4 hours duration (but you can work longer if you wish! ), and during our busy season (which runs from May until the end of September), shifts run from 8.00 – 12.00, 12.00 – 4.00, and 4.00 until 8.00. During the winter months (when it’s a bit quieter), there are just two shifts, 9.00 – 1.00 and 1 – 5. Full training and support is given, so you don’t not need any previous experience, but an interest in wildlife and the natural world is essential! 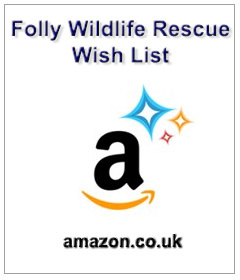 Folly Wildlife Rescue welcomes students seeking work experience placements in conjunction with animal care courses they are undertaking. 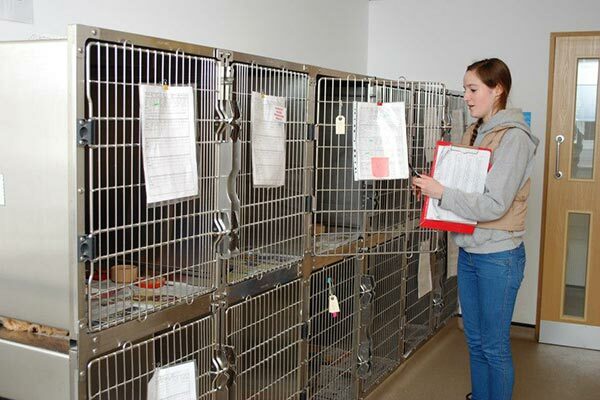 Placements comprise a working week of 5 days, over a 7 day period (to include one day at weekends), with 2 days off per week (to reflect the normal 7 day a week operation of the hospital).The work includes cleaning and setting up pens and enclosures, observations, food preparation, hand-feeding baby birds, and record keeping. Students are also expected to participate in the normal cleaning regimes undertaken by other staff. Full support and training is given, so you don’t need any previous experience, but commitment, and an interest in wildlife and the natural world is essential. Folly Wildlife Rescue welcomes students from the EU seeking work placements/internships that are in relation animal husbandry courses. Placements/Internships comprise a working week of 5 days, over a 7-day period (to include one day at weekends), to reflect the normal 7 day a week operation of the hospital). 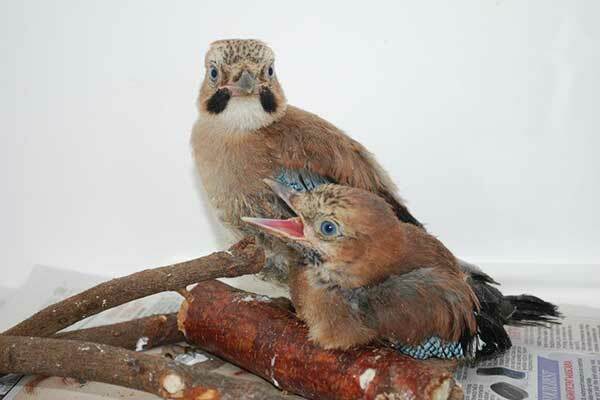 The work includes cleaning and setting up pens and enclosures, observations, food preparation, hand-feeding baby birds, and record keeping. Students are also expected participate in the normal cleaning regimes undertaken by other staff. Full support and training is given, so you don't need any previous experience, but commitment, and a keen interest in wildlife and the natural world is essential. 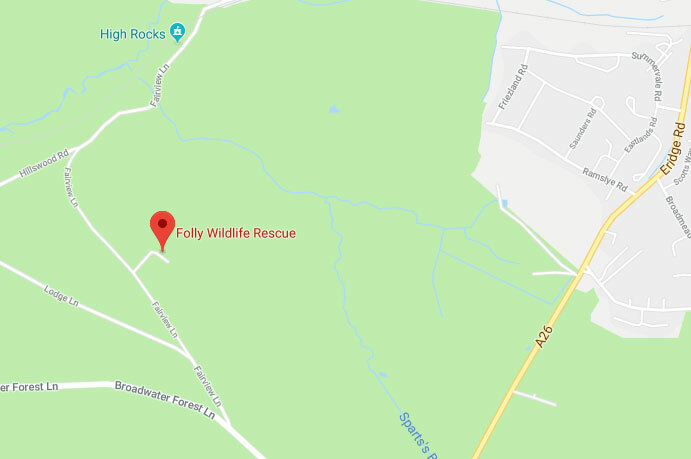 Folly Wildlife Rescue are unable to offer accommodation, and for students without their own transport, it's rural location necessitates a 1.5 kilometer walk from the nearest bus stop. Students are therefore required to organise and fund their own accommodation and transport. Buses are frequent, and the nearby towns of Tunbridge Wells and Crowborough offer the best opportunities for accommodation. On receipt of your application, we will (subject to availability and approval), contact you with an offer of a provisional place. Spaces are limited, so if at any point, you are unable to proceed, please let us know soon as possible, so that we can offer the place to another applicant. 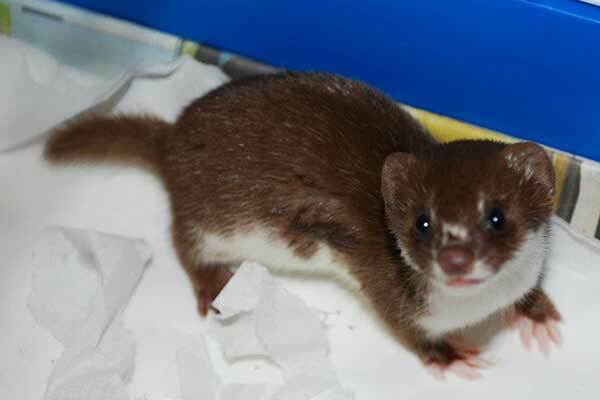 Wildlife casualties are normally brought to us by members of the public, but this isn’t always possible, and where we can, we will collect from veterinary surgeons, the elderly, or people without any transport, and this is where our Wildlife Collection Volunteers come in. 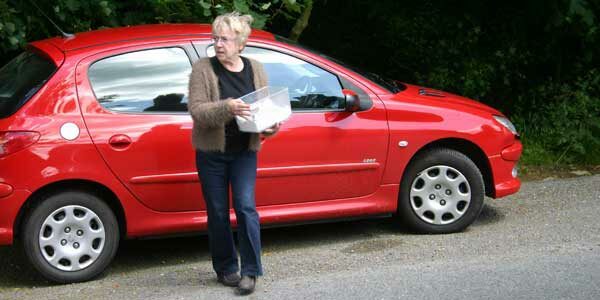 Using their own vehicles, WCVs collect pre-boxed casualties (usually from the area where they live, and bring them to the Broadwater Forest Wildlife Hospital. We maintain a comprehensive list of drivers, covering the whole region (but always need more! ), and when a pick-up is required, our receptionists will phone around until they find someone who is free. It’s all absolutely at the volunteer’s convenience and there is no obligation whatsoever. It’s a great way of helping to save lives! 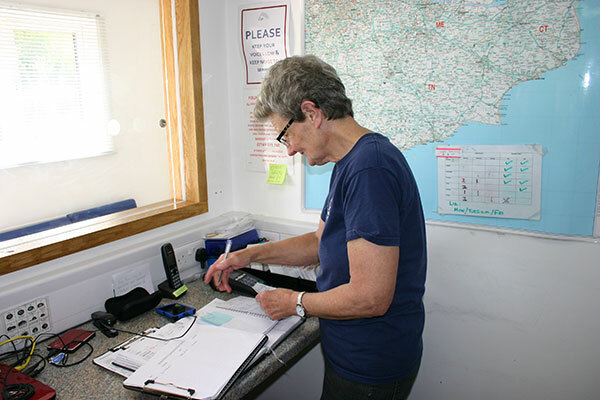 The role of receptionist can be a very demanding one so you do need to be cool in a crisis, but it is a very important role too, helping our supervisors by co-ordinating rescues, answering general phone enquiries, inputting data on to the computer, keeping the reception area tidy and processing donations. Shifts are generally 4-5 hours long and can vary seasonally. Full training is given (over a period of 3-4 months), and help and guidance is always at hand, so no one is thrown in at the deep end! If you enjoy a challenge, and like working with people (and animals! ), it could well be the option for you? Our small fundraising team fill one of the most important roles at the Trust. Being a charity, it does NOT receive any local or government assistance, or lottery funding, and relies almost entirely on its own fundraising endeavours. 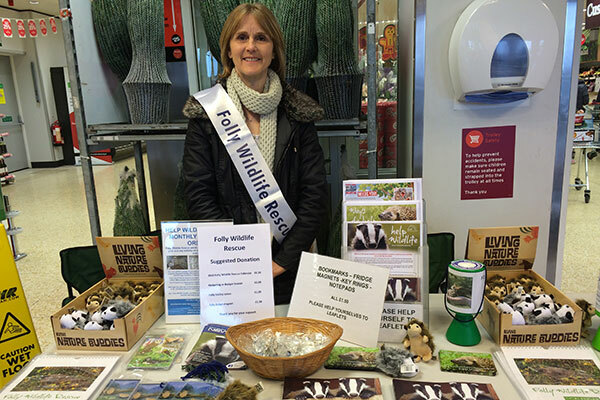 These include collections and Wildlife Awareness Days held here at Folly, supermarkets and garden centres. We are constantly looking for fresh ideas and ways to raise the funds that Folly need in order to continue its work. We are a small friendly team. Get in touch if you are interested and we can show you around the wildlife hospital and the projects that we are raising funds for. Once you’ve joined, you can opt-in to email communication or join our dedicated fundraising page on Facebook, where you will be informed about upcoming events asking if you can spare a couple of hours. We always work in pairs or small groups and there is no obligation at any time. Our small group carry out management work and routine repairs in both the hospital, and on the surrounding nature reserve. Situated on 6 acres, in the beautiful Broadwater Forest, just outside Tunbridge Wells, we are currently engaged in a 5 year project to restore the area back to its former heathland state, at the same time, creating a nature reserve to help protect the wide range of mammals, birds, reptiles, amphibians and invertebrates that live there. 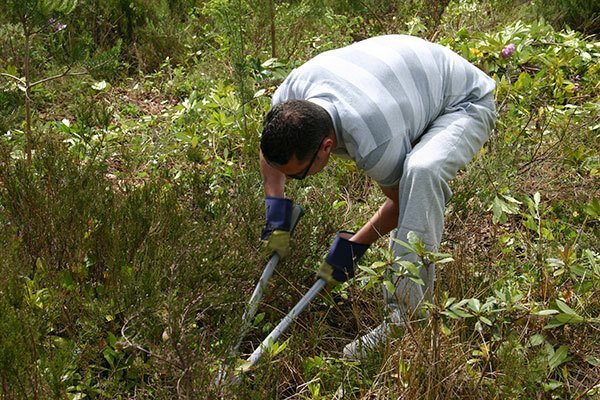 Part of this work involves removing and controlling invasive species such as birch, rhododendron, bramble and ragwort, and encouraging the re-generation of native heathers and other plants. We’re helped in this work by our flock of hebridean sheep, and on a sunny day, it’s a great place to be. During the quieter winter months, the team also carry out small maintenance works, such as ditch clearing, landscaping, and re-painting the outside of the hospital, so never a dull moment! If you are interested in any of these options, please click on the relevant button and complete and submit the application form you find there. After a short processing period, we will contact you to arrange an induction. If that is successful, you can then join the team and start doing your bit for wildlife.